Xiaomi’s fitness band has always been on the affordable side of things, but not quite this affordable. 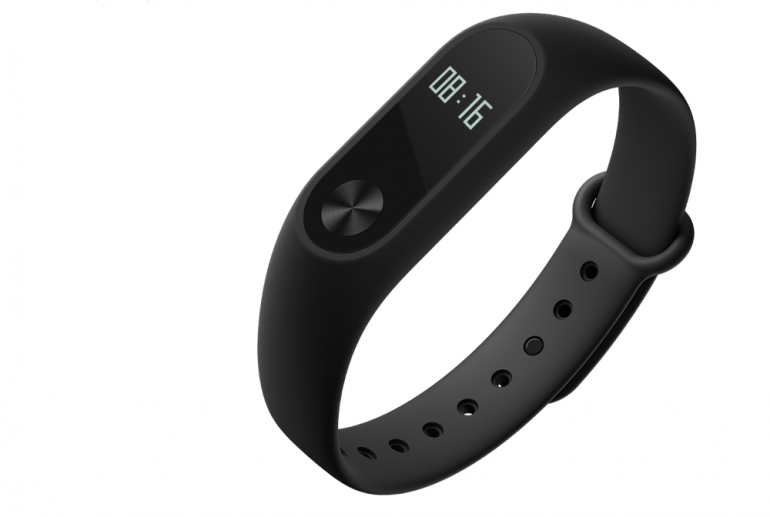 Originally retailing at RM129, the Xiaomi Mi Band 2 is now listed at only RM79. However, note that this is not an official unit from Xiaomi Malaysia – it only comes with a one-month warranty, but it is fulfilled by Lazada. 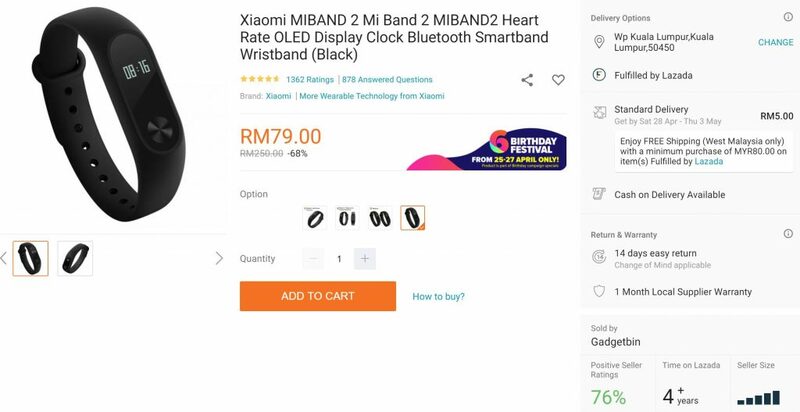 If you want the extra security, you can grab the Mi Band 2 from Xiaomi’s official Lazada store for not that much more: it’s currently offered for RM88. For a fitness band as feature-packed as the Xiaomi Mi Band 2, this is a pretty darn good deal. If you’re eyeing to get it, we recommend getting it from Xiaomi Malaysia’s Lazada store – it comes with one year warranty instead of only a month for merely RM9 more than Gadgetbin’s listing.